the wide angle view within a typical mumbai auto rickshaw. for more photographs of transport in mumbai, click here. 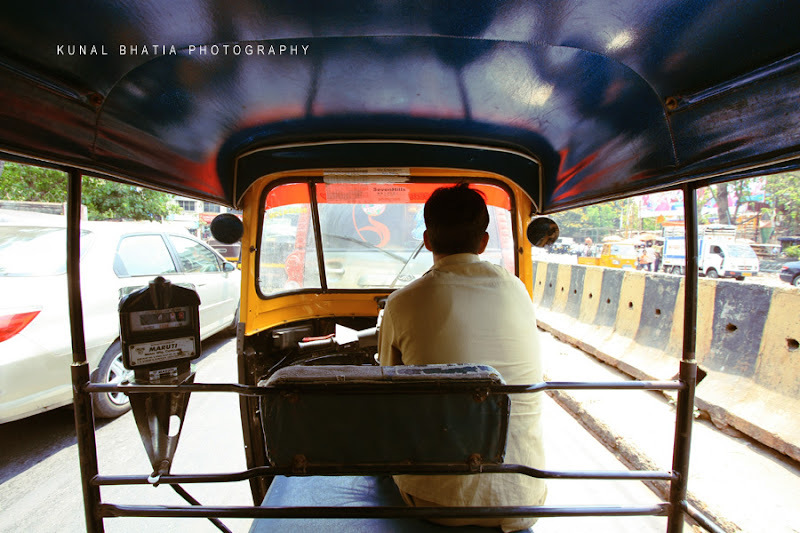 Terrific wide angle image of a Mumbai auto. They haven't changed much in years (decades). Time for an upgrade.